Sammy Davis Jr. was a singer and dancer often billed as ‘the greatest living entertainer in the world’ during his heydays. This biography of Sammy Davis Jr. provides detailed information about his childhood, life, achievements, works & timeline. Also Known As: Samuel George Davis Jr.
epitaphs: The Entertainer. He Did it All. One of the most versatile entertainers to have ever graced the American entertainment industry, Sammy Davis, Jr. was a multifaceted personality. Born as Samuel George Davis, Jr., he was a singer, dancer, actor, and impersonator all rolled into one. 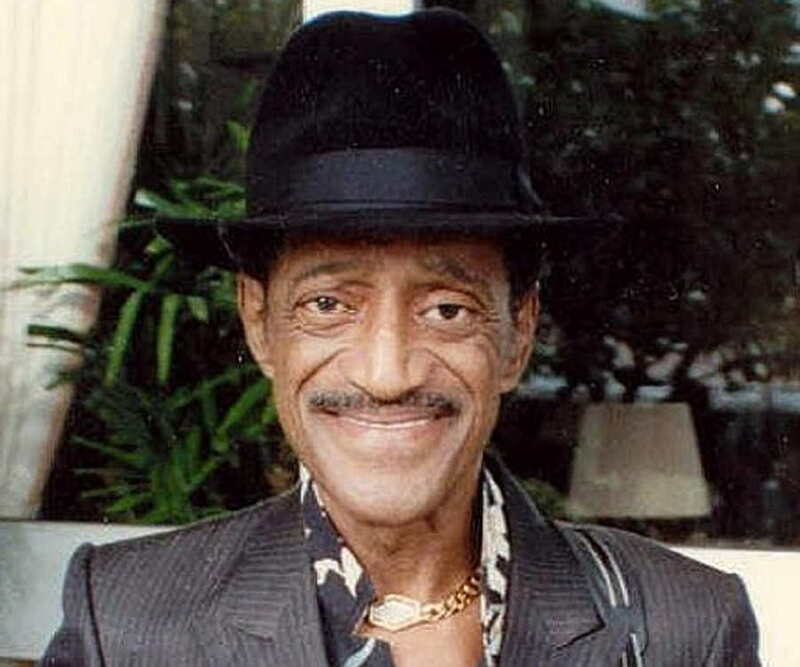 As the son of a famous entertainer Sammy Davis, Sr., the junior Sammy entered the show business at the age of three. 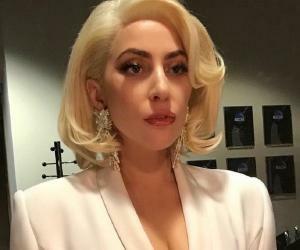 The highly talented artist rose to overnight fame following a nightclub performance after the Academy Awards event in 1951. 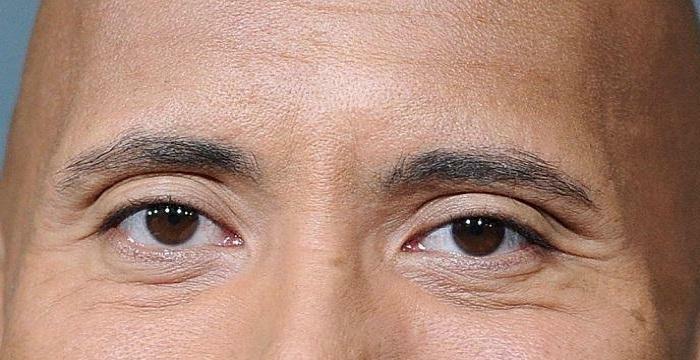 An African-American, he was a victim of rampant racism during his younger days; sometimes he was not even allowed to stay in the hotels he performed in as they did not take in black guests. In a protest against this discrimination he refused to perform at venues that practiced segregation. He lost one eye in an unfortunate accident but he courageously bounced back sporting a glass eye which soon became his trademark. He was good friends with Frank Sinatra and was a member of the famous Rat Pack which included performers like Dean Martin and Joey Bishop. He reached the peak of his popularity during the 1960s when he used to be billed as ‘the greatest living entertainer in the world’. 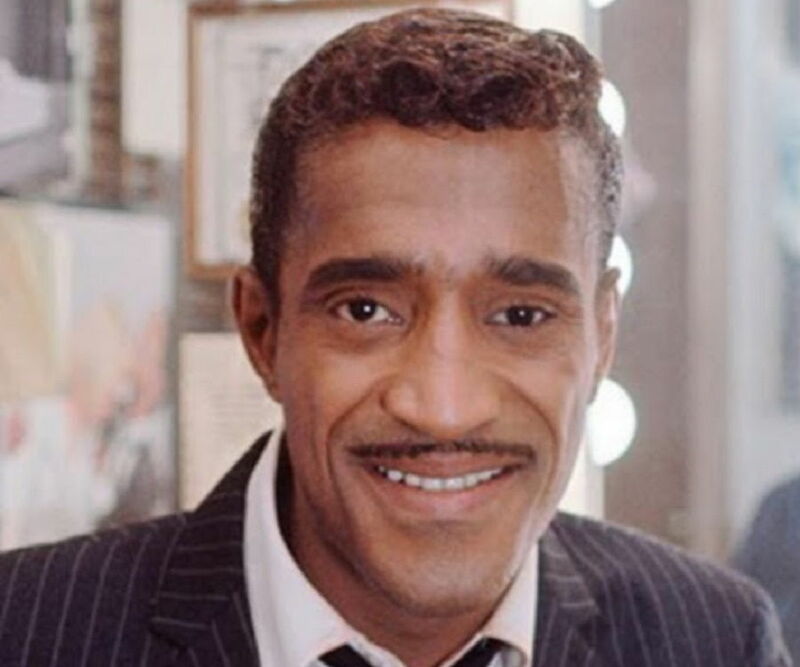 Sammy was born to Sammy Davis Sr. and Elvera Sanchez. He was their only child. Both his parents were vaudeville performers. His parents separated when he was three and his father gained custody of him. His father worked for a dance troupe led by Will Mastin and Sammy joined them as a child artist. The three of them performed together as the Will Mastin Trio. He enlisted in the U.S. Army during the World War II. There he experienced racial discrimination for the first time in his life. While he was serving in the army he was assigned to the entertainment branch Special Services unit. Through his talent and performance he could earn the admiration of even the most prejudiced white men. He rejoined the Will Mastin trio after his discharge from the army and also began giving solo performances which earned his acclaim. In 1954, he was chosen to sing the title track for the film ‘Six bridges to Cross’. The song had been written by his friend Jeff Chandler and gave him his first exposure to Hollywood. 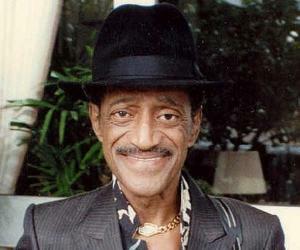 He released his debut album ‘Starring Sammy Davis, Jr’ in 1955. His other albums over the next few years included ‘Boy Meets Girl’ (1957) and ‘Mood to Be Wooed’ (1958). He made his theatrical debut in 1957 with the Broadway musical ‘Mr. Wonderful’ which was created specifically to showcase his talents to the world. He starred as Danny Johnson in the 1959 movie ‘Anna Lucasta’ which had Eartha Kitt and Henry Scott also. He became good friends with Frank Sinatra who invited him to join the famous Rat Pack which also included Dean Martin, Peter Lawford and Joey Bishop. His first movie with the Rat Pack, ‘Ocean’s 11’ was released in 1960 in which he portrayed the character of Josh Howard, a garbage truck driver. More movie offers followed and he did ‘Sergeants 3’ in 1962 and ‘Robin and the 7 Hoods’ in 1964, both movies again with the Rat Pack stars. The Rat Pack also performed together in several stage productions. He was a regular performer at The Frontier Casino in Las Vegas, but even his popularity could not save him from racial discrimination; he was not allowed to stay there because he was black. Hurt by such insensitivity, he refused to perform at venues which practiced racism. 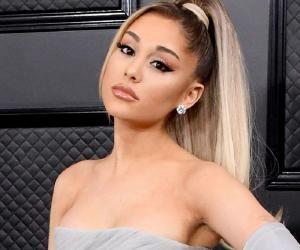 During the 1960s, he enjoyed a very successful musical career which saw the release of several albums like ‘As Long as She Needs Me’ (1963), ‘California Suite’ (1964), ‘That’s All!’ (1966) and ‘Lonely Is the Name’ (1968). The decade of 1960s was a good one for his film career also. He got the chance to play major roles in films like ‘A Man called Adam’ (1966), ‘Salt and Pepper’ (1968) and ‘Sweet Charity’ (1969). His album ‘Sammy Davis, Jr. Now’ was released in 1972. It spawned the Billboard Hot 100 No. 1 hit ‘The Candy Man’ which went on to become Davis’s most famous song. His music career began faltering in the 1970s and even his acting career was not very successful. ‘Gone with the West’ (1975) and ‘Sammy Stops the World’ (1978) were among his few works. With his musical career virtually over, he focused on his acting during the 1980s. He played small roles in movies like ‘The Cannonball Run’ (1981), ‘Alice in Wonderland’ (1985) and ‘Tap’ (1989). In addition to his career in music, films and stage, he had also made numerous appearances on television primarily as a guest star. Sammy Davis, Jr. was a talented entertainer who wore multiple hats. He was a stage performer, singer, dancer and actor who left his mark in a wide range of fields. 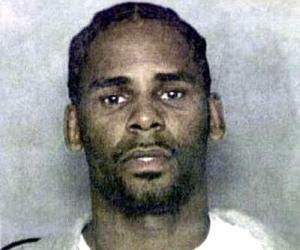 As a singer he was best known for his cover version of the song ‘The Candy Man’. He was given The Grammy Lifetime Achievement Award posthumously in 2001 for his outstanding contribution to the field of recording during his lifetime. He was involved in a near-fatal automobile accident in 1954 in which he lost one eye. He later got fitted a glass eye. Born to a Catholic mother and Protestant father, he formally converted to Judaism in 1961. He married white actress may Britt in 1960 when interracial marriages were a topic of controversy. They had one biological daughter and adopted two sons before divorcing in 1968. His second marriage was to dancer Altovise Gore in 1970. The couple had one adopted son. He suffered from throat cancer and died in 1990. He was a skilled gun spinner who had appeared on television talents shows showcasing this talent.